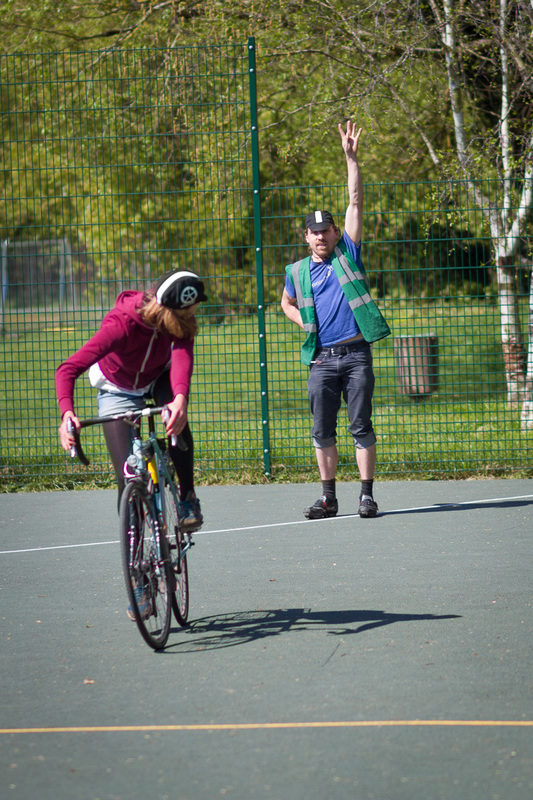 Please check the Cycle Training FAQs before submitting your enquiry – thanks! Note: If your submission was successful, you’ll immediately receive a copy of your message via email. If you don’t receive this email, try again or get in touch on: cycletraining (at) bsbcoop (dot) org.